As we move into the 21st century, we are faced with the exciting challenge of helping our culturally diverse students achieve the "extraordinary." 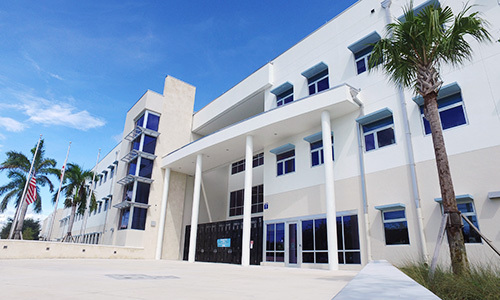 Historically, Miami Palmetto Senior High School students have demonstrated high academic achievement levels. They have also exhibited a notable record of community service. We must continue to strive to increase these standards of excellence through self improvement and formative evaluation of curricula, in addition to the development of strong leadership qualities in our students. These leadership qualities must be manifested by a strong respect for self, the environment, and community. Students will be empowered to act as responsible young adults and will successfully navigate all quadrants of an ever-changing interdependent global marketplace. This is our charge. Our conviction and dedication to the success of our students are essential. Together we can achieve the extraordinary.